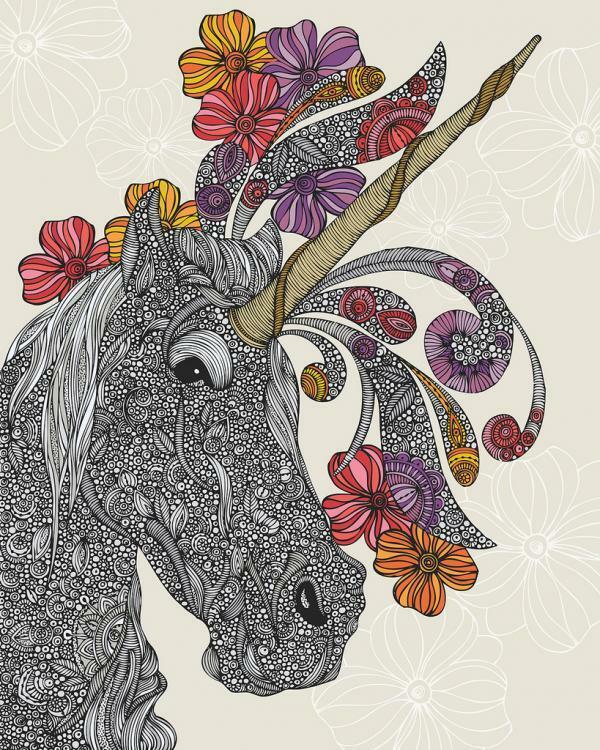 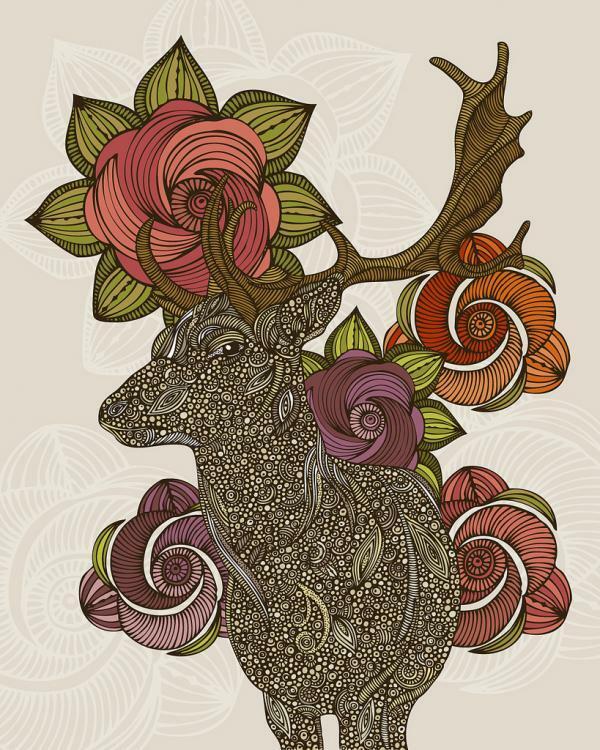 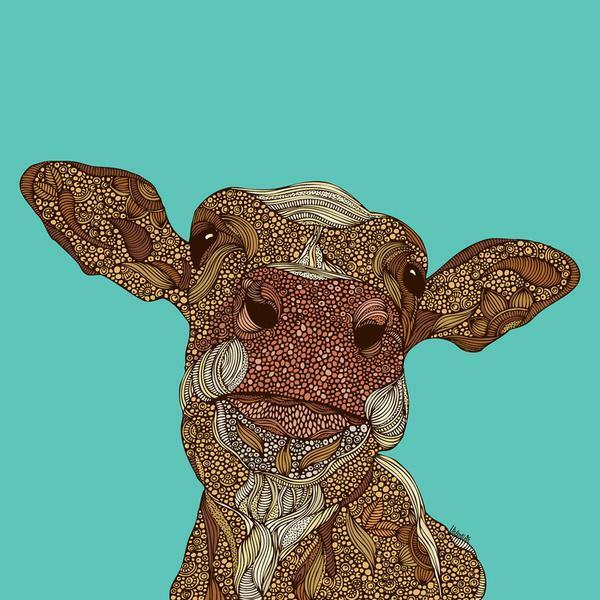 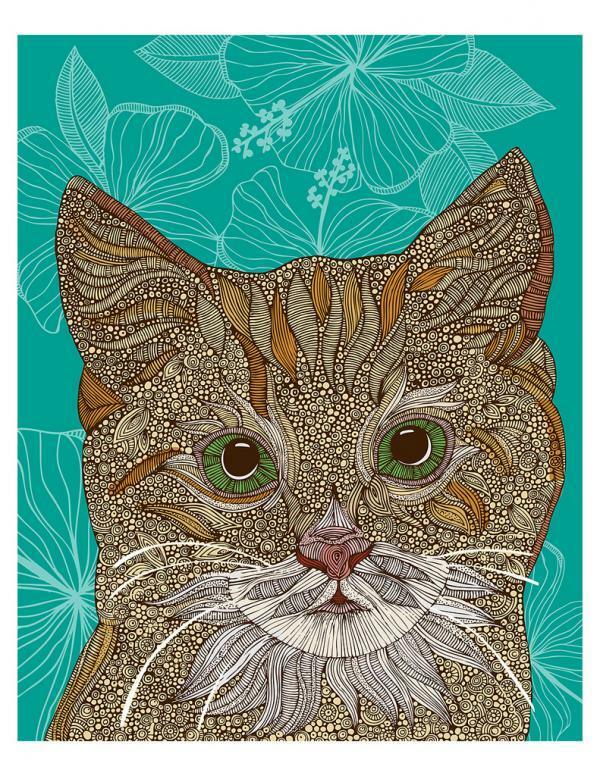 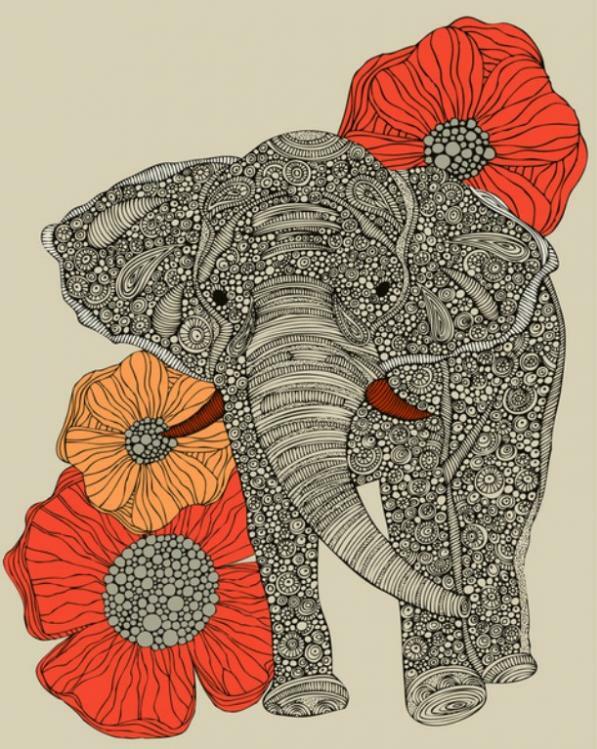 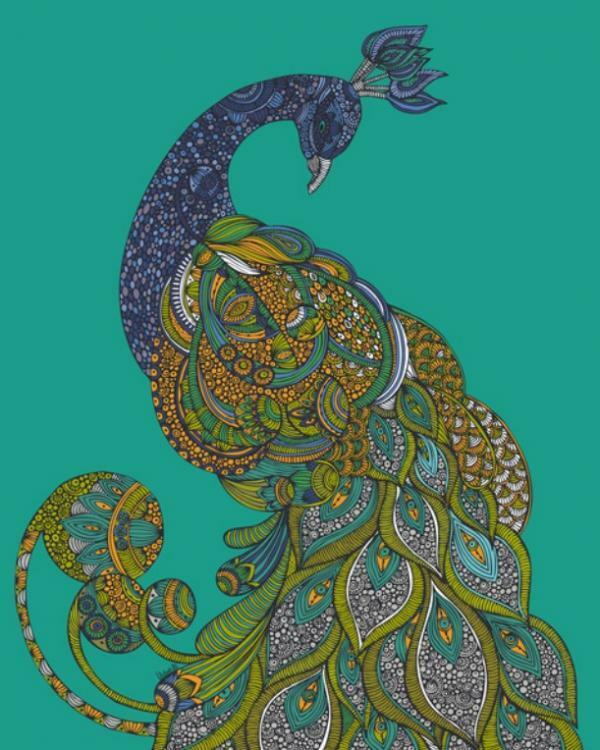 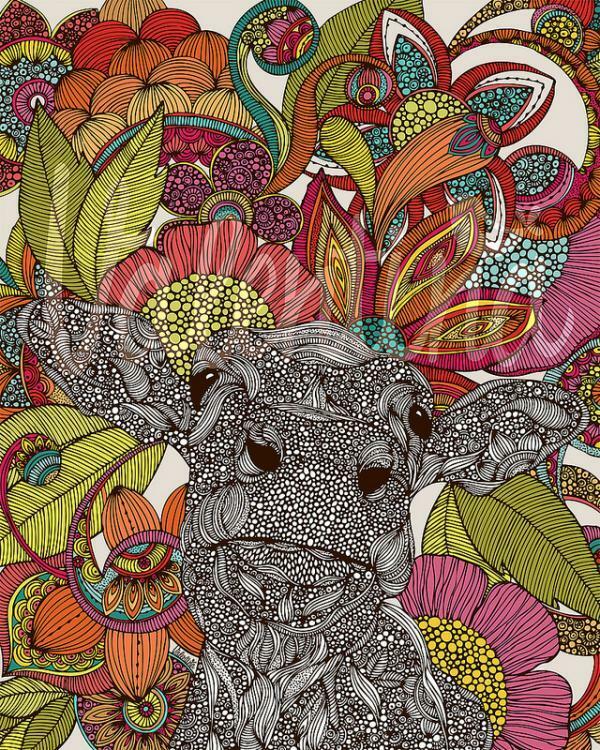 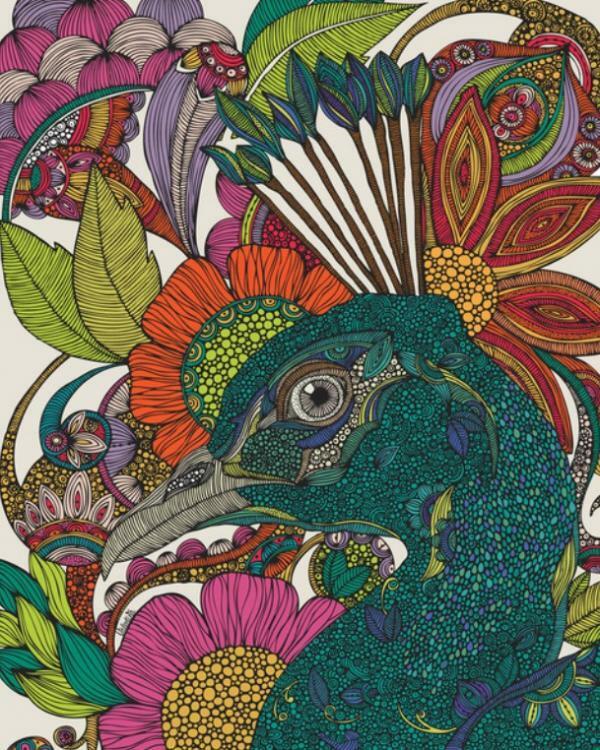 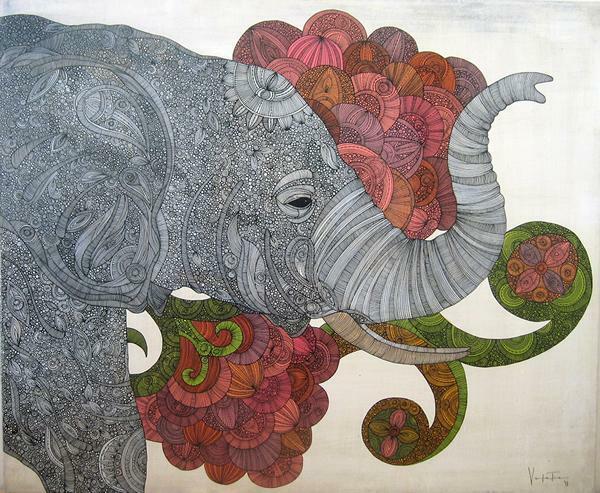 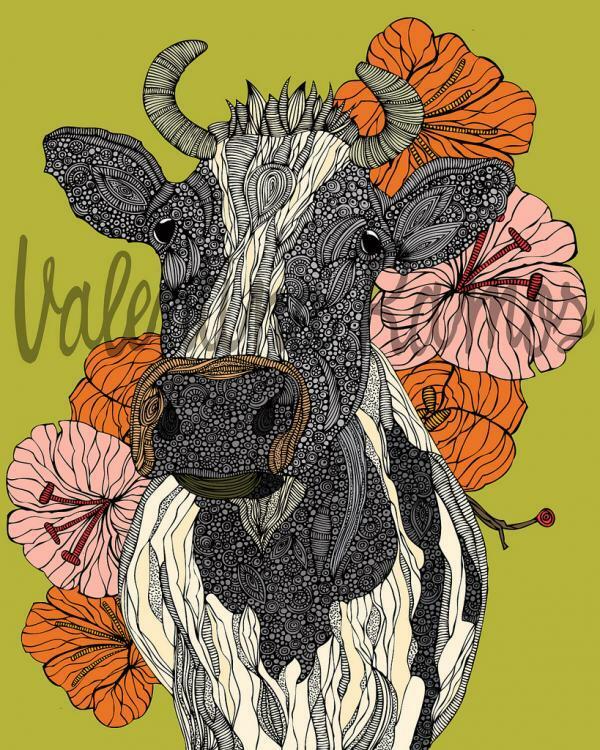 The vivid animal drawings by Miami, Florida based artist Valentina Harper (formerly Valentina Ramos). 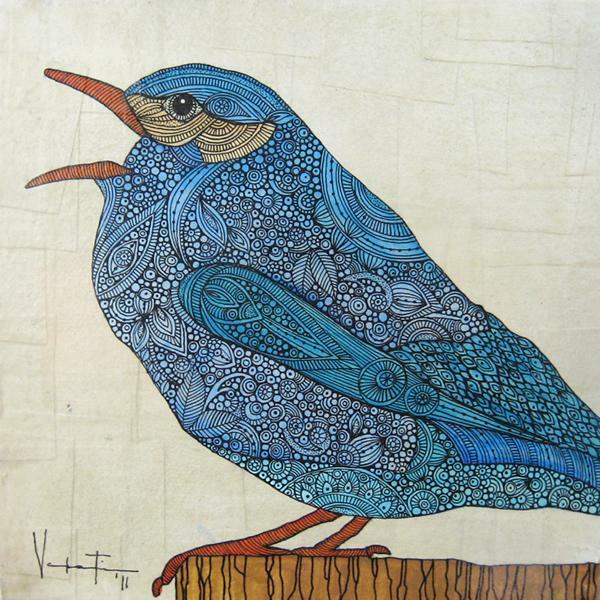 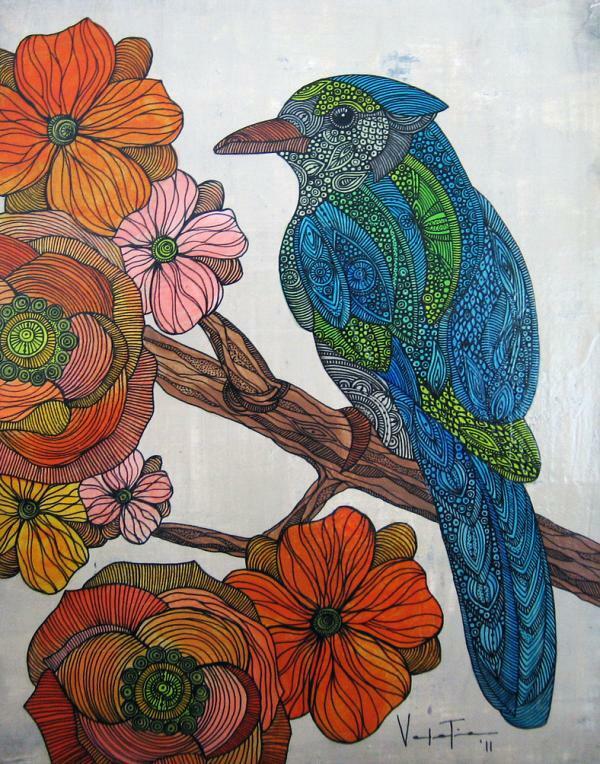 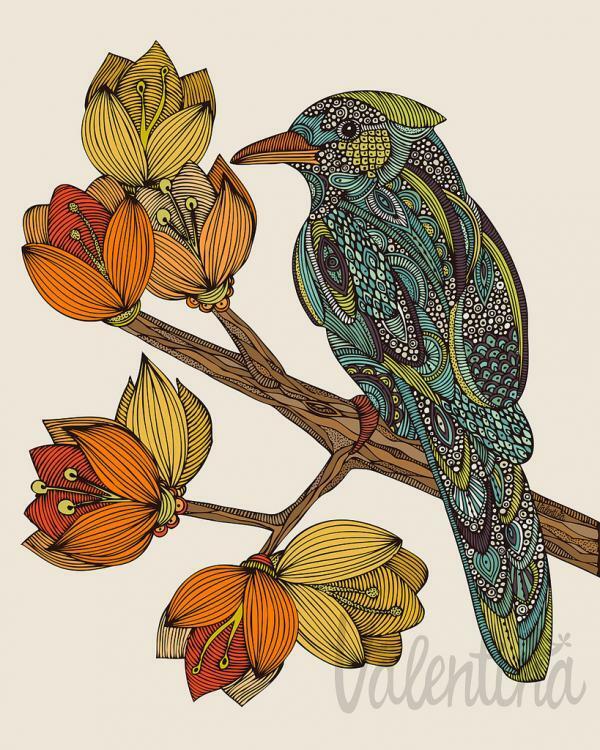 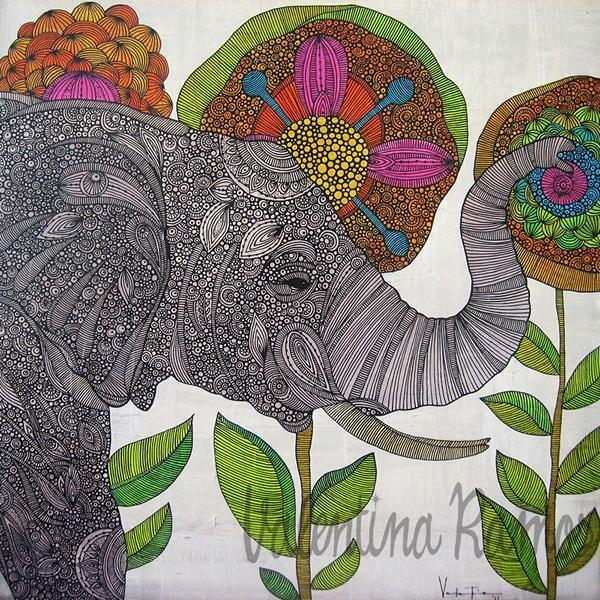 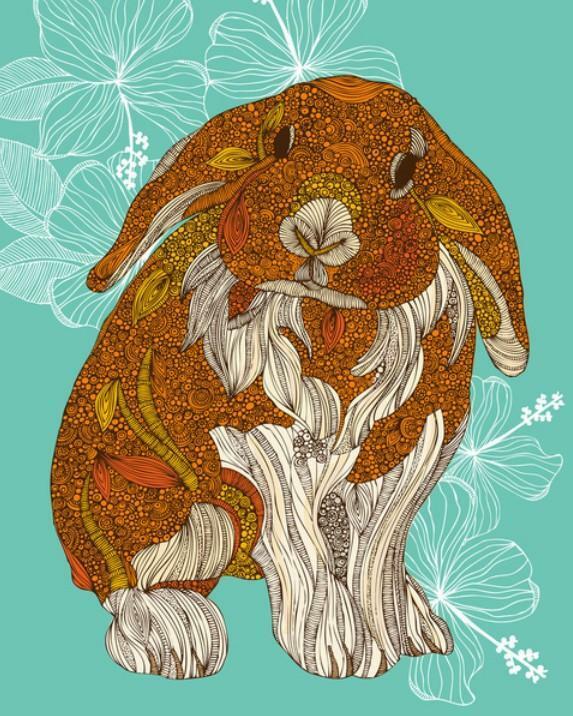 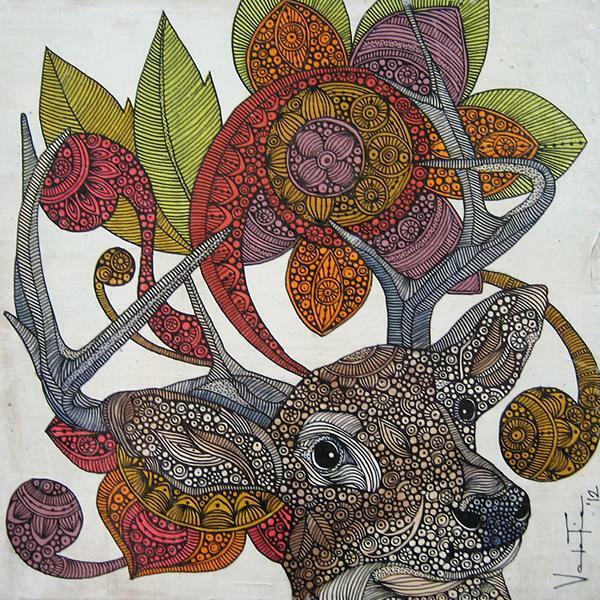 Valentina loves to use different materials, mixed media and and pen & ink in her creations. 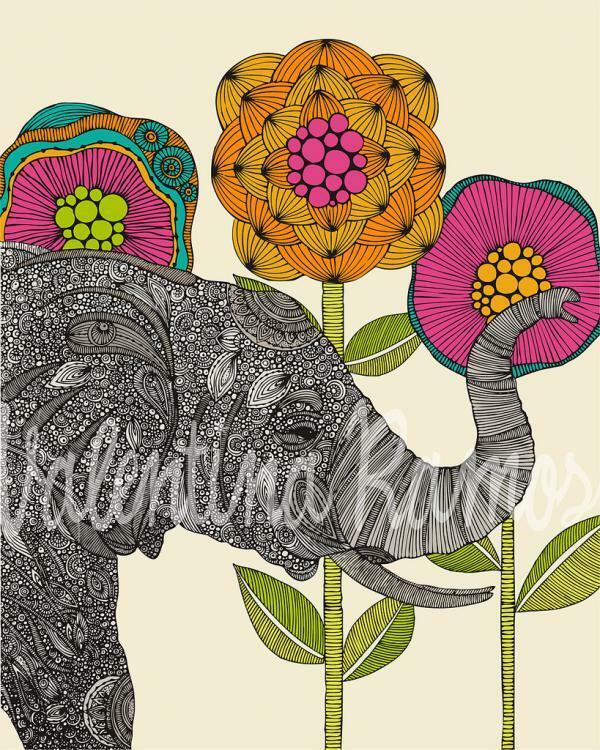 The use of pop colors, lines and circles that swirl & undulate result in playful artwork made with passion.